Patrician Movement Site 1/Residential in San Antonio, provides drug rehab and alcohol addiction treatment. 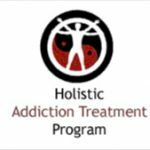 Specializing in treating adolescents, co-occurring disorders, pregnant/postpartum women, women, men and men for drug addiction, Patrician Movement Site 1/Residential also provides substance abuse programs for alcoholism. Patrician Movement Site 1/Residential provides hospital inpatient, residential treatment, outpatient treatment. 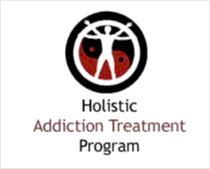 Call Patrician Movement Site 1/Residential at (210) 532-3126 for more information on our drug rehab program.